ARCore is Google’s augmented reality platform. This doesn’t require specialized sensors, but a smartphone does require special support to run it. So is your smartphone equipped for ARCore? AR and VR: What are the differences? ARCore is Google’s answer to Apple’s ARKit. App developers can use ARCore augmented reality apps to develop three important features that are necessary for successfully integrating digital objects into a camera image. Environment recognition: ARCore recognizes the size of real objects and provides the app with usable information about flat surfaces such as the floor or a table service. Motion tracking: ARCore detects the movements of the smartphone and ensures that digital objects stay in place. Light estimation: Without shadows, digital add-ins would look like foreign objects. ARCore therefore provides apps with information about light sources. Does my smartphone support ARCore? There are currently 16 smartphones that support ARCore. 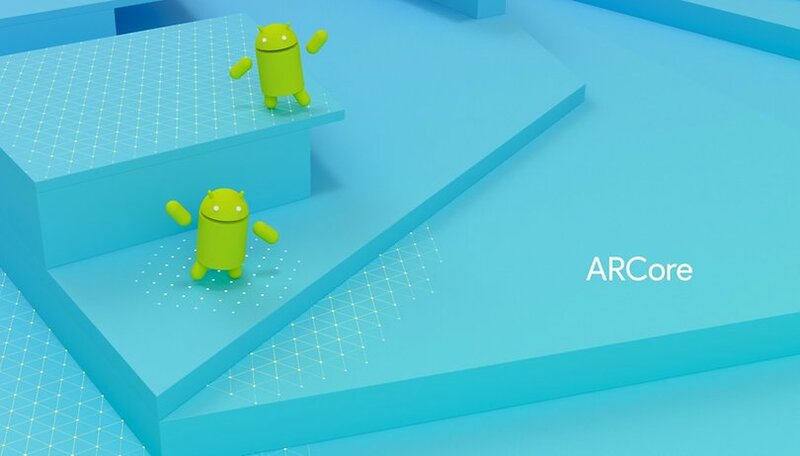 Version 1.1 of the ARCore app already includes device profiles for the Moto Z2 Force, the Huawei Nexus 6P and the 2017 generation of the Samsung Galaxy A5 and A7. The Galaxy S9 and S9+ will soon follow. It is still unclear, however, whether the OnePlus 5T will soon also receive ARCore support. Future releases from Asus, Huawei, LG, Motorola, Nokia (HDM Global), Samsung, Sony, Vivo, Xiaomi and ZTE will also support ARCore. If you have an ARCore-enabled smartphone, you can download and install the app from the Play Store. Have you already gotten the chance to try out a smartphone with ARCore support and some apps? Let us know in the comments! Says it's incompatible with this?